Fort Worth Local Locksmith is happy to provide discounts and deals for new and existing loyal customers. 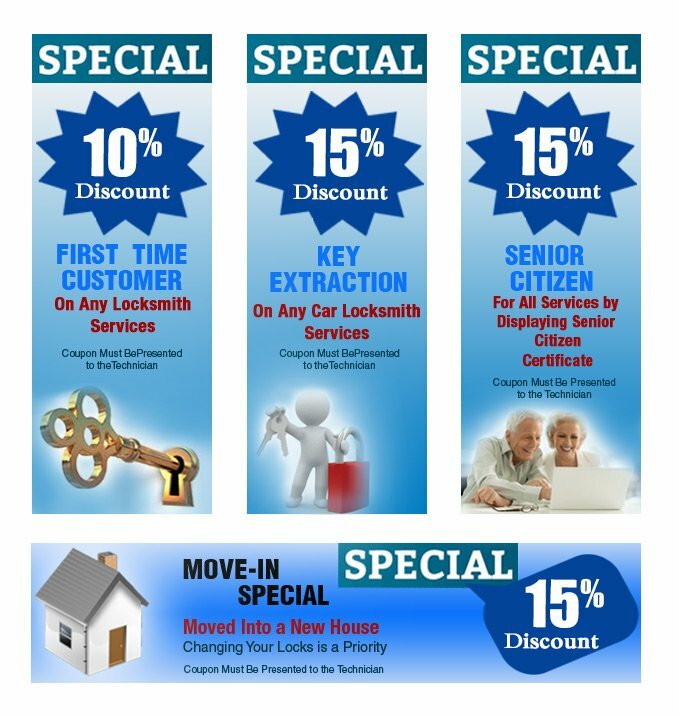 Pick the right coupon and save money, while receiving the best quality service in the entire market! There’s simply no better deal.